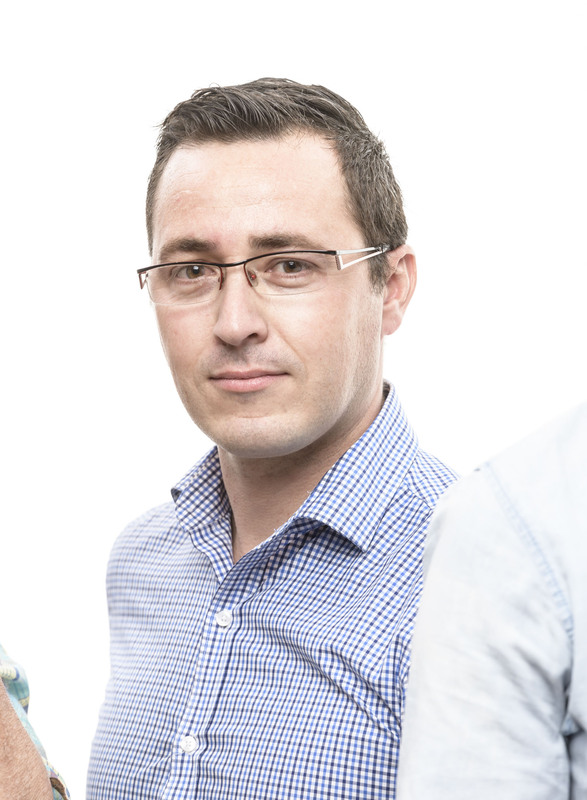 Brad began his role at Anglicare in 2018 and brings to Anglicare a wealth of leadership experience gained in senior positions across the higher education, corporate and non-profit sectors. 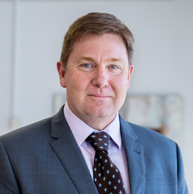 Within the community sector, Brad has held roles as Deputy CEO at Argyle Community Housing and General Manager Marketing and Communications at IRT Retirement Living. 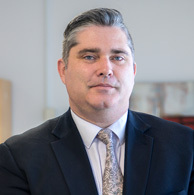 For much of the past decade, Brad has held various Director-level and Executive Manager roles at the University of Wollongong, where he delivered a number of large-scale strategic initiatives. Throughout his career, Brad has also spent significant periods consulting to government, industry and community clients on a wide range of economic and social policy issues, and he maintains a keen interest in social policy research and advocacy. His undergraduate qualifications and first career were in regional economic and social policy. He will complete a Masters of Business Administration (Social Impact) from UNSW – which is widely regarded as the top qualification for leadership in our sector – in the next few weeks prior to commencing with Anglicare. Joe has 17 years of experience working in the community sector in a variety of government, non-government and private sector contexts, undertaking frontline, management and executive roles. Joe has supported a range of organisations to improve their Child Safe practices and compliance standards. Prior to that, Joe was Executive Director of Catholic Care (Western Sydney and the Blue Mountains) overseeing a diverse range of services including early intervention family programs, intensive family preservation, a small Out of Home Care program, disability services, a range of financial and relationship counselling services and community centres. Joe has had extensive experience working with vulnerable populations in rural and remote Australia with the Royal Flying Doctor Service. Joe, who has a Masters Degree in Social Work and tertiary qualifications in theology, began his community sector career as a drought counsellor based in Albury. 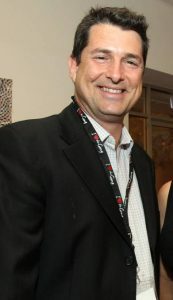 Simon has held senior executive positions at Anglicare since 2002. Now as the Executive Manager for Disability and Early Learning, he oversees all operations for our Disability and Early Childhood Education and Care Services. Simon has more than twenty-five years experience across a range of community services and has worked closely with vulnerable young people and families. He is a well known Goulburn figure and has developed strong relationships with government and non-government organsiations as well as State and Federal Ministers. Simon has a special interest in developing mental health support in rural and remote New South Wales. With more than thirty years in social services, Ann has experience across the board from working in the field as a social worker to project management and research, with a particular emphasis on foster care and adoption services. At Anglicare she has been heavily involved in strategic tendering, policy work, evaluation, and implementing innovative programs. 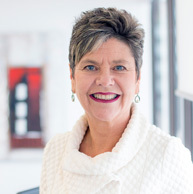 Ann is a passionate advocate for disadvantaged populations and continues to strive for better quality practice. Ann also oversees Anglicare’s statutory responsibilities of Principal Officer (OOHC) for an interim period which will be reviewed mid-2020. 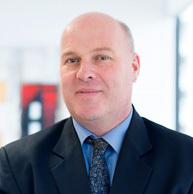 Paul has significant experience as an accountant across a range of not-for-profit and government sector entities including Health, Education, Science Research, Insurance and Community Services. Paul has professional qualifications in Accounting, Information Systems, Project Management and is a CPA. As Chief Finance Officer he has a particular interest in building strong financially sustainable organisations that have the resources and freedom to fulfil their mission.